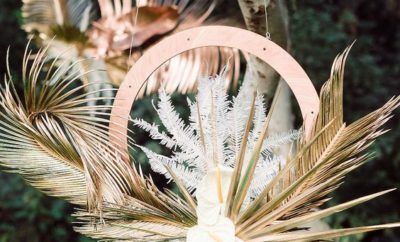 You finally got a ring on your finger and what better way to celebrate than with a chic bash surrounded by your nearest and dearest? 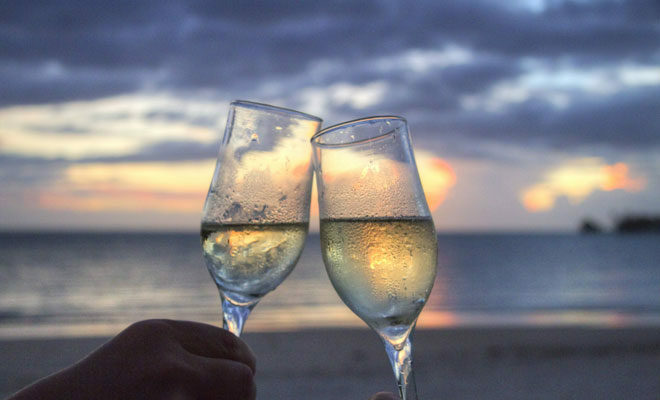 The engagement party is the first official celebration of your union: you get to revel in your elation, show off that gorgeous ring and have some fun before all the hectic planning gets underway. So share your big news in the classiest way at one of these four great spots. 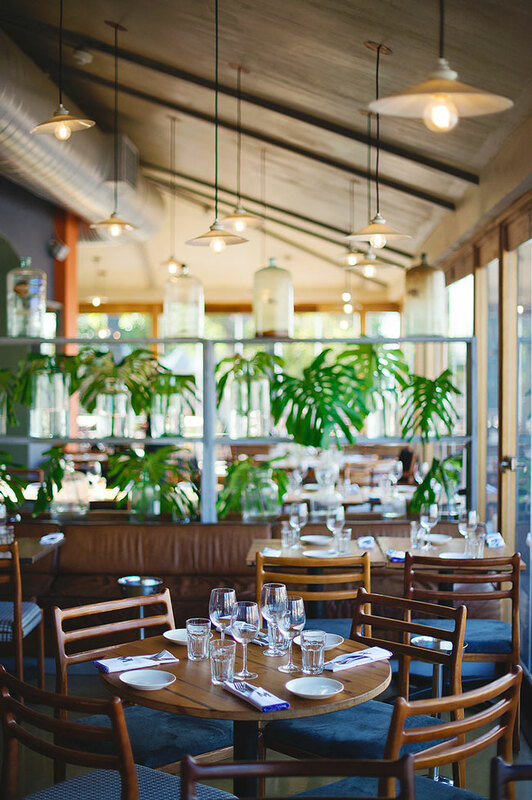 Located in the scenic V&A Waterfront, Mondiall Kitchen & Bar is a buzzing eatery with an incredible view of Table Mountain. The space is elegant and modern yet comfortable, making it perfect for you to enjoy a long leisurely celebration. The menus are seasonal so no matter the time of year you decide to have your party, you know the food will be suitable for the weather. The dishes are created by Chef Stephen Mandes who won season three of Ultimate Braai Master and is superb, to say the least. You can book a table or a section in the restaurant that suits you best. There;s a lovely patio area with a great vantage point of the mountain or, if you’re looking for privacy, the cosy upstairs space seats a good 20 or so people. Not only is Franschhoek one of the most popular wine regions in the country, it’s also a food capital. 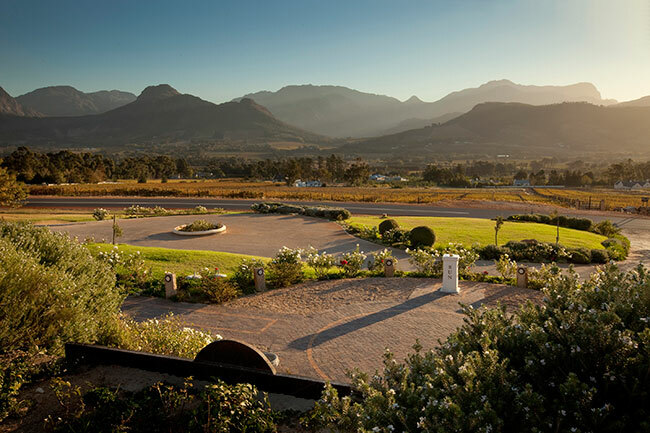 Haute Cabrière overlooks the sweeping landscape of the Franschhoek Valley and has numerous offerings that will suit your party requirements. From the Pinot Noir Barrel Maturation Cellar to the Haute Cabrière Cellar Restaurant, there are a variety of venues to choose from. 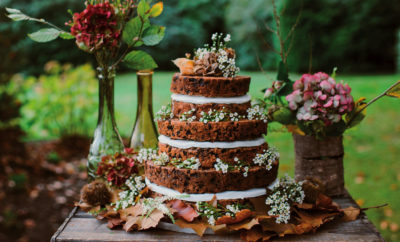 When you hire a venue, they provide all the trimmings – from tables and chairs to linen and menu options. You can have a lunch or dinner function with either a sit-down meal or canapes and, of course, Haute Cabrière wines. If you want a simple celebratory meal, the Haute Cabrière Cellar Restaurant has a wonderful terrace area where you can enjoy a lovely meal in a stunning setting. 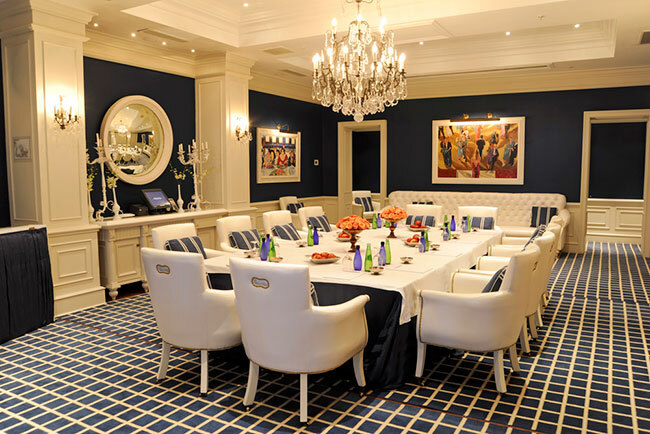 The Oyster Box is synonymous with sophistication and class – no wonder it’s one of the most sought-after event spots in Durban. With five-star dining and breathtaking views of the ocean, The Oyster Box is a special place to celebrate your engagement. From its Grill Room and Ocean Terrace to the Palm Court, Oyster Bar and many other venues, it caters for every taste and whim. Each venue is uniquely furnished so you can be assured yours will be a celebration of both your union and your style. 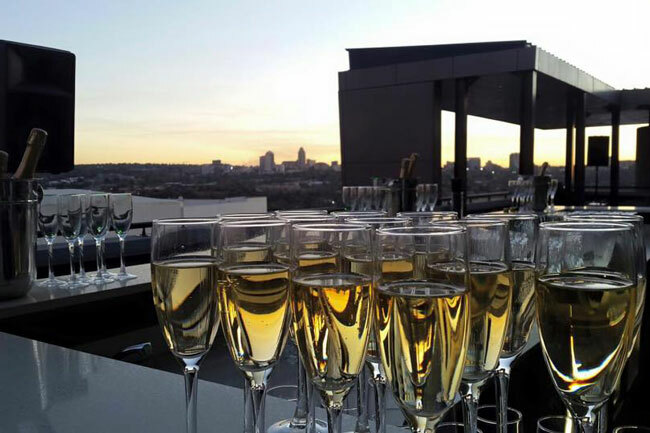 When you get engaged you feel like you’re on top of the world so it only seems fitting then that you should celebrate at a venue that mimics this feeling.Sandton’s LevelThree offers just this with a beautiful view of the Johannesburg skyline. The Rooftop Deck wraps around the building so you can enjoy panoramic viewsm whether yours is a small affair or a massive blowout. Our favourite feature of LevelThree? It’s essentially a blank canvas that you can turn into your ideal party. The venue takes care of everything from the catering and bar services to the sound, lighting and décor.